Save on your next flight from LAX to LWN when you book through Travelocity. Need a last-minute flight to Gyumri? Travelocity offers discount airfare no matter when you book, even on popular routes such as Los Angeles Intl. Airport to Shirak Airport. Whether you need a direct or indirect flight, you can trust Travelocity to provide you with the best prices for LAX to LWN flights. Travelocity offers amazing deals on flights around the world. Find Flights to Downtown St. Paul and feel confident that your online booking experience will be fast and easy. With tens of thousands of hotels to choose from including Hotels in Traverse City Michigan you will always find the best place to stay on Expedia. Flight path for flights from Los Angeles International Airport to Leninakan Airport. Explore Gyumri with Travelocity's Travel Guides to find the best flights, cars, vacation packages and more! 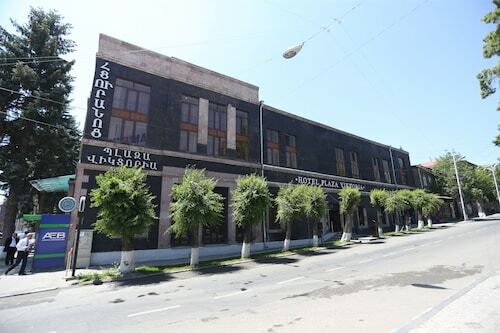 Situated in Gyumri, this hotel is 1.4 mi (2.3 km) from Freedom Square and 1.9 mi (3.1 km) from Gyumri City Stadium. Haritchavank Monastery is 22.1 mi (35.5 km) away. Situated in Gyumri, this hotel is within a 15-minute walk of Freedom Square and Gyumri City Stadium. Haritchavank Monastery is 21.1 mi (33.9 km) away. 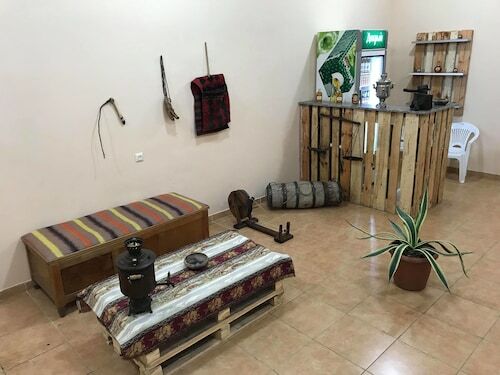 Situated in Gyumri, this hostel is within 1 mi (2 km) of Freedom Square and Gyumri City Stadium. Haritchavank Monastery is 20.4 mi (32.9 km) away. 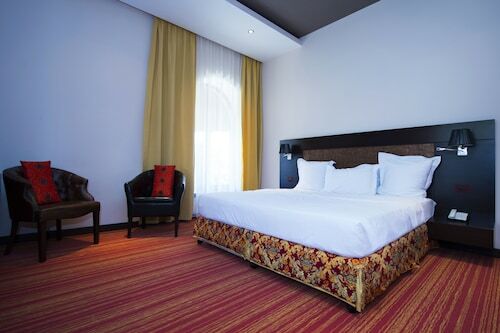 Situated in Gyumri, this hotel is within 1 mi (2 km) of Freedom Square and Gyumri City Stadium. Haritchavank Monastery is 20.5 mi (33 km) away.